Have a look at your Desktop. Is there anything there? Just some program links forced on you by some shady installer? Chances are, if you’re like me, you’ve got documents there too. Some you created and saved there for quick access, or some you saved there from email… Maybe to upload later to SharePoint or some other place. In my past companies, I would just save anything there until I eventually sent it off in an email. Then I would move all that stuff into a folder called “old” and start afresh. My desktop was always a mess. When I talk to companies about their information lifecycle this truth usually comes up: People don’t manage their content very well. Documents are usually created in Word, Excel, or PowerPoint etc. and saved locally (or maybe on a shared drive if we are really lucky). Then they are mailed around for collaboration and eventually “uploaded” to some system where they get saved at an ‘official’ document. If we look at the lifecycle of content in an organization and imagine it has a birthday and a funeral, just like people, the stage where we create or receive a document is the cradle. Our little babies are just entering this world, full of hope and ambition. But unlike babies, we pay very little attention to these infant documents. We consider them “drafts” and pay little attention to them until someone gives them a purpose. The fact is, all this content has value. Someone spent time to make these documents, a costly software package was used to make them and each one of those documents is taking up space and processor power somewhere in your organization. How many of these micro investments will ever make it off your desktop? What happened to that investment that was put into those documents and will we continue to dedicate resources (however trivial) to storing them. Enter the cradle stage of Enterprise Content Management. 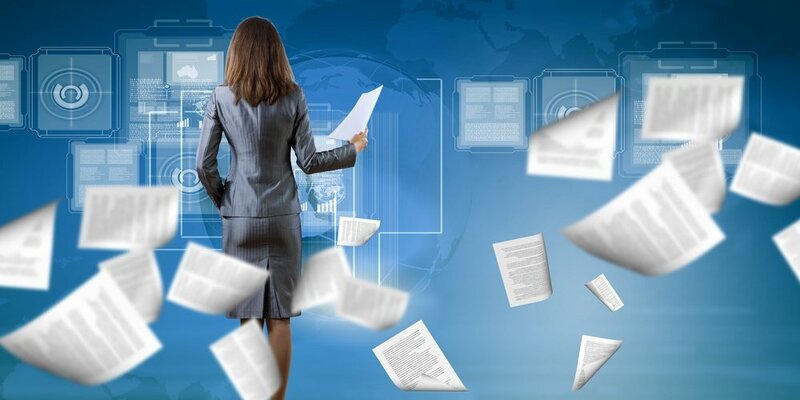 Enterprise Content Management is about controlling your content from its inception to its deletion and this includes all those drafts you make and place wherever, the documents you sent and received, and all that stuff stowed away never to be seen again. Content at the cradle stage still needs to be managed and controlling the lifecycle of content from its earliest stage can have dramatic advantages. Take for example a simple math exercise. Let’s say you have 100 users who make, on average, 10 new word, ppt, or excel documents a week each. That makes 1000 new documents a week and may account for thousands of hours of work. Let’s say the average draft is 100KB. That’s 1GB of new draft content every week that needs storage. This information “bloat” becomes especially problematic when we encourage users to adopt a collaboration tool such as Microsoft SharePoint and is probably partially why we haven’t forced users to put all their drafts into SharePoint. The reason, as we see it, is that this content is not managed in this early stage. 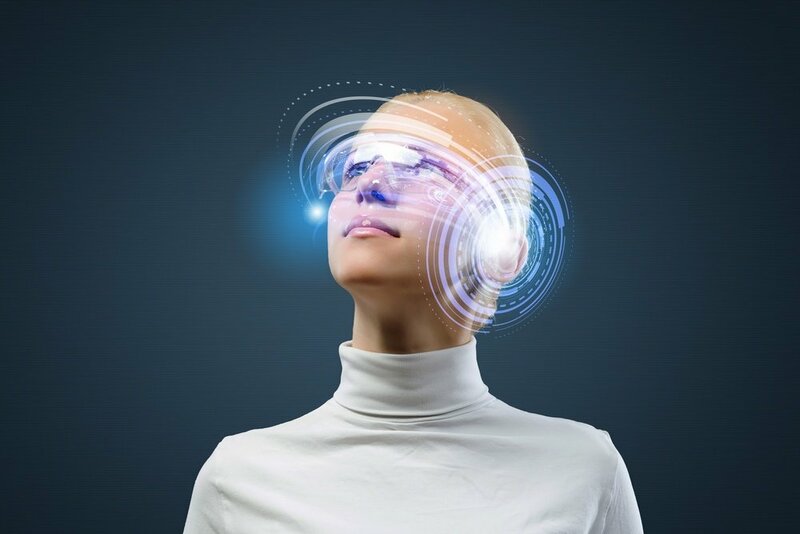 This means that it is hard to see what is valuable, what is not valuable, and what to do with this content until the will of the user or the drive of the business does something about it in a reactive manner. The answer is to treat all content as valuable and manageable from its inception. If we understand drafts for what they are and control them from day 1, we can actively decide when to advance them, where to store them, and when to delete them. When I show customers the features of Collabware CLM, I always show our workflow managing drafts. With Collabware CLM you can get control of content from its birth and apply workflow to that content. 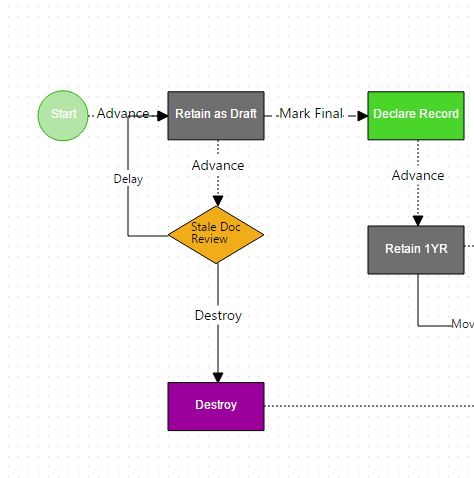 A typical workflow allows drafts to be held in a library for 1 year before launching a review process (see image 1). At the review stage, the author is asked if they wish to delay deletion or proceed to deletion. If accepted, the documents are deleted. If delayed, the process loops for another year. If the owner is not available a manager can be given the authority to perform this clean-up. This simple workflow process at the beginning stage of the document lifecycle can keep your SharePoint clean, help identify documents of value and those of no value, and reduce storage costs. 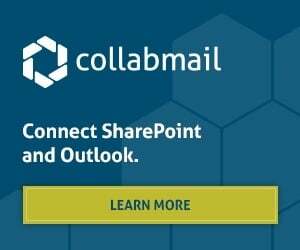 Watch out for Part 2, First Steps: Bridging the Mail to SharePoint Gap.